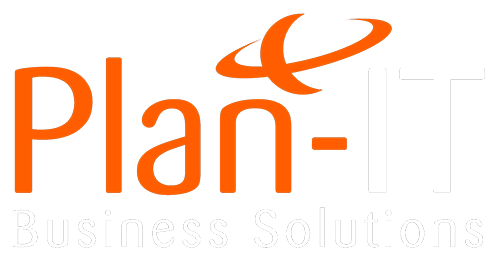 Plan-IT Consulting Ltd specialises in both local and wide area Network design and installation. From initial strategic planning to applications development and systems integration, we have the expertise to help clients expand their existing computer systems from simple word processing and spreadsheet applications to integrated, cross-network, database and accounting systems. We provide all the systems engineering required to design and install all sizes of Networks and to ensure connectivity with virtually all types of systems.